Our Technologies - Creative Color Inc. Relationships are the core of our business. 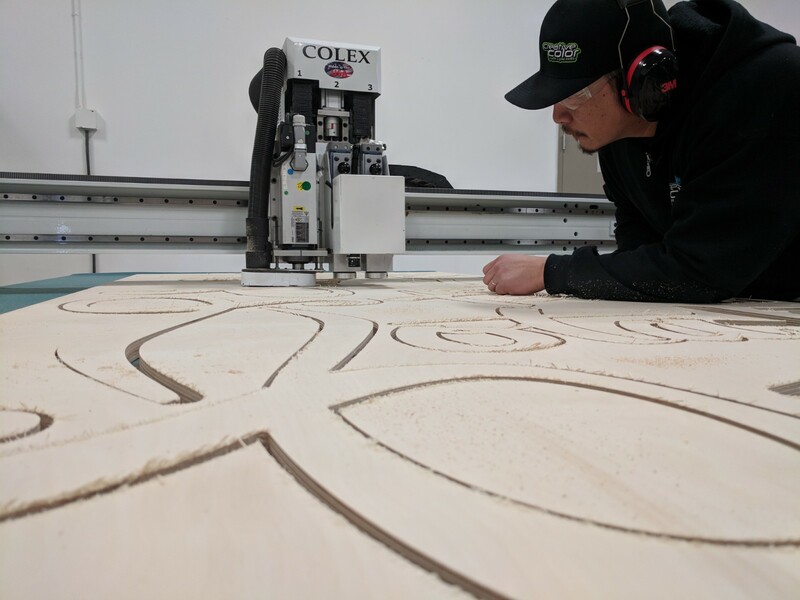 As an industry leader in custom sign fabrication, digital imaging, vehicle wraps, and branded environments, cutting edge technologies must run a parallel with our mission to provide only the highest quality products in the market. 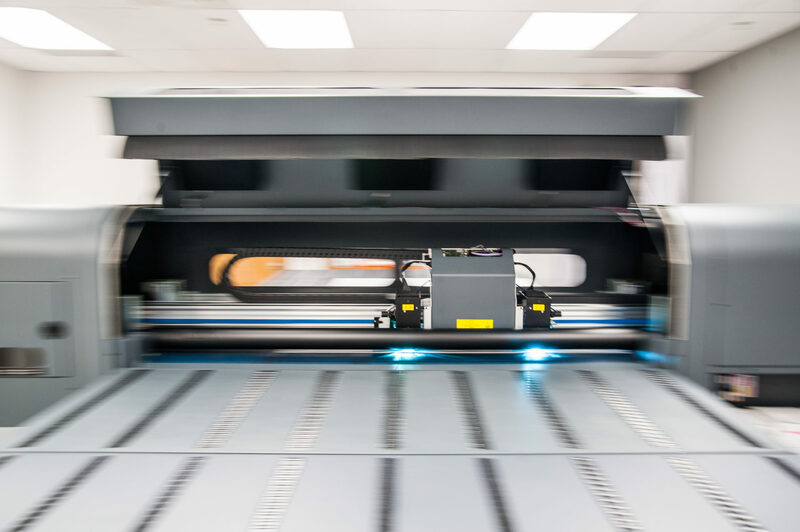 Using an exceptional mix of inkjet, flatbed, and archival printing technologies, combined with state of the art integrated plotting, digital finishing, and CNC routing, we have the knowledge and experience to bring your creative visions to life. Latex, Water Based, Solvent, and UV ink technologies offer high resolution, long lasting interior, and exterior solutions. We offer a wide spectrum of flexible media options including adhesive vinyl, backlit display film, poster stock, banner material, fabric, canvas, magnetic sheeting, and specialty metallic. Flexible films can be laminated for additional durability and UV protection. Laminate also helps to shield the graphic from chemicals and many environmental contaminates. UV direct to substrate printing is the ideal choice for rigid materials. UV ink offers superior scratch resistance without the need for lamination. Flatbed printing provides 1 and 2 sided solutions on a variety of rigid stocks up to 2” thick. Materials include Sintra, Acrylic, Styrene, Wood, Metal, Leather, PVC, Dibond, Cork, and Composite Panels. 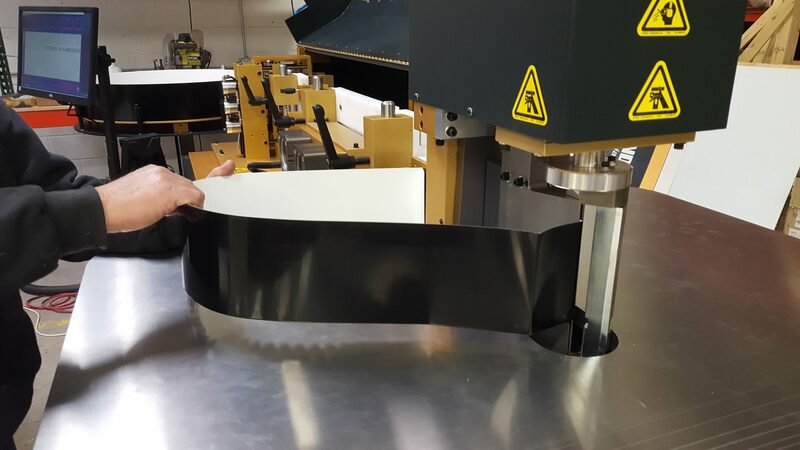 Our dynamic digital cutting system uses a combination of traditional routing in conjunction with a triple interchangeable tool head capable of cutting foam board, gator foam, styrene, pvc, wood, textile/fabric, coroplast, card stock, honey comb/falcon board, aluminum, canvas, acrylic, dibond, and more. Computerized channel letter bending provides precise accuracy across a variety of materials and thicknesses allowing even the most challenging of designs to come alive. Manufacturing both traditional and reverse channel letters allows for exciting styles and illumination options. Quality and consistency maintains true repeatability that’s especially desirable for nations brand’s, franchises, companies with multiple locations.